Earn $25.00 in Rewards credit (2500 points) What's This? 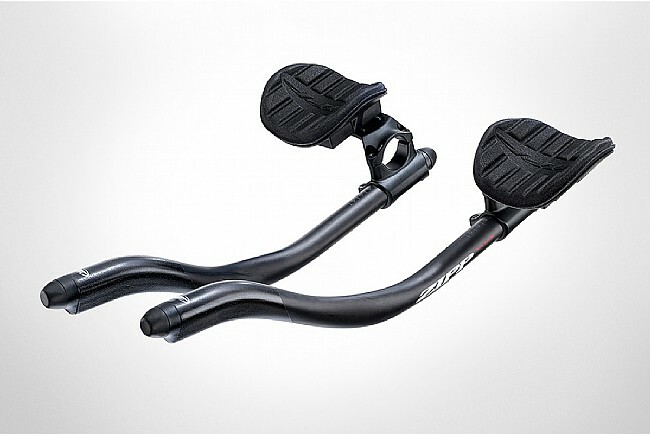 These clip-on carbon fiber extensions are designed for aerodynamic performance without necessitating the costly Vuka Base Bar. 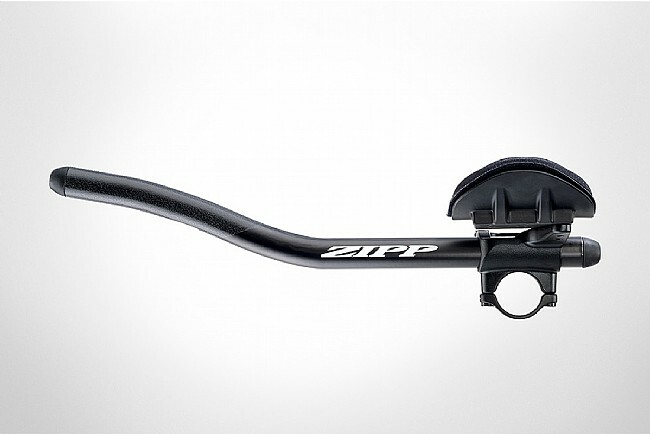 Featuring a contoured end, the Zipp Vuka Clip Clip-on Aerobars with Carbon Extensions better fit the hand, as well as transition smoothly from the back of a mechanical shifter. Cable routing is fully internal. 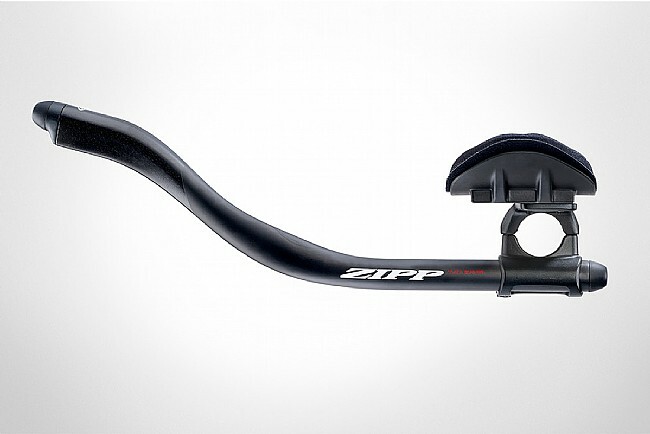 An included bezel allows the end to integrate visually and aerodynamically with SRAM RED® eTap® Clics™ and sand-paint provides excellent grip without the need for bar tape. Length is increased to 380mm (from the 360mm length of the Alumina Evo), further increasing fit options.. 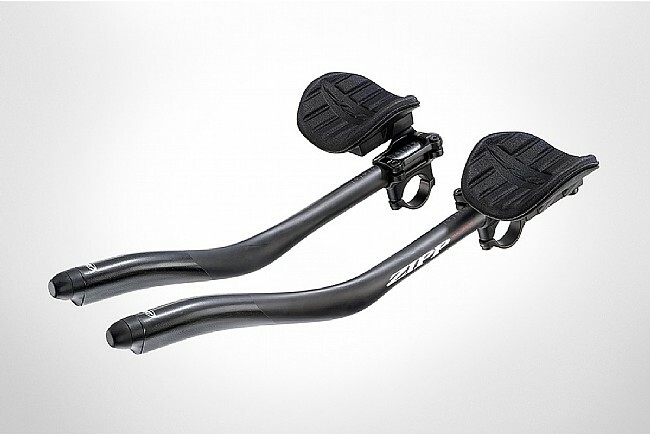 Constructed with the same Exogram™ technology used in the ultra light, ultra strong SRAM® RED cranks. This aero extension allows for customizable setups, and with their Vuka Fit software, apply fit coordinates to the Vuka Aero simply and easily. They were a little low, so I added the 50mm extenders and now comfortable and work great.